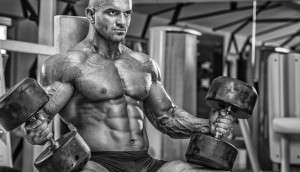 This is a guide to help you find the best mass gainer supplements. 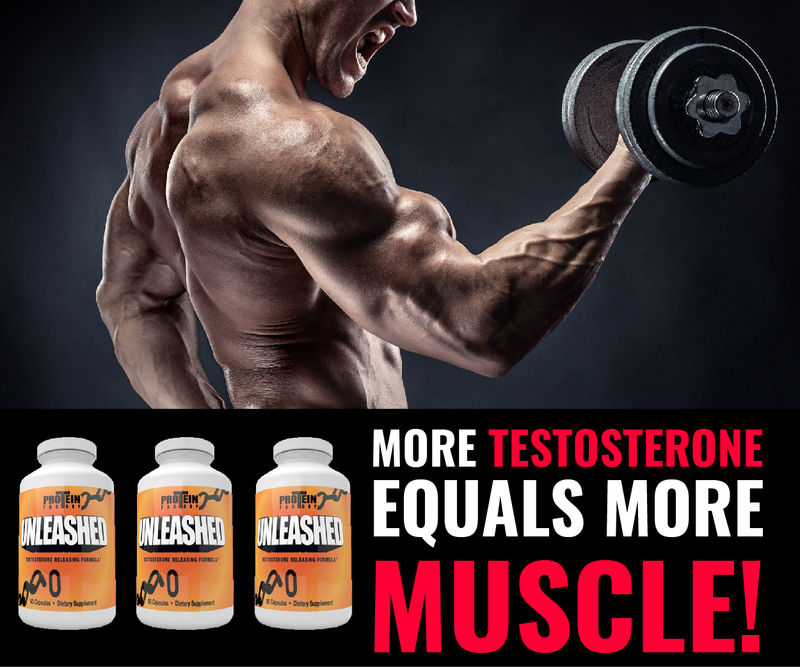 In this blog post you’ll learn what the best weight gainers are and how to utilize them to help you put on solid muscle mass while minimizing fat gains. Being that I was blessed with the genetics of an ectomorph, it encouraged me, over 25 years ago to pick up weights and begin my quest to gain weight. I was born skinny. My freshman year in high school I weighed 95 lbs. At 17 when I got my license to drive I was 130 lbs. Skinny genetics run in my family. My Uncle founded a bar in St.John’s called Skinny Legs. 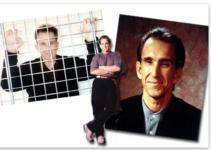 Needless to say, genetically I was screwed and If I wanted to gain weight I needed to do something. That something was weight lifting and the use of mass gainer and weight gain shakes. As you can see from the picture, the product is still being sold today. But a lot has changed since I was 17. 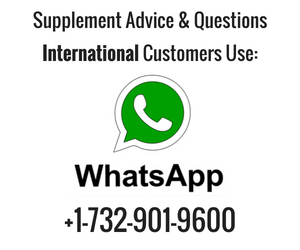 I am now a supplement expert and after 20 years of making supplements and weight gain powders, I know the in’s and out’s of the industry and I can tell what I good quality protein powders and supplements and what are low-quality protein powders and supplements. Let me analyze Joe Weider’s Mega Mass 4000 and give you a little supplement insiders expert opinion on the ingredients used to make this weight gain powder. The first ingredient is maltodextrin. Maltodextrin is a horrible ingredient. There is nothing nutritional good about this ingredient. Maltodextrin is a corn product, usually from GMO corn, that is a fine white powder. It mixes right into water with a spoon. In addition it tastes bland and can easily be flavored. Maltodextrin is 99.9% carbohydrates and zero sugars, which makes it the perfect marketing scam. 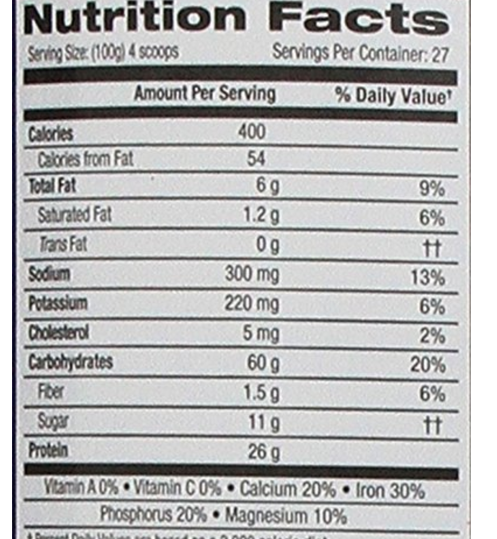 Maltodextrin will give you 4 calories per gram, all coming from carbohydrates. The cost of maltodextrin is about $1.00 per pound. 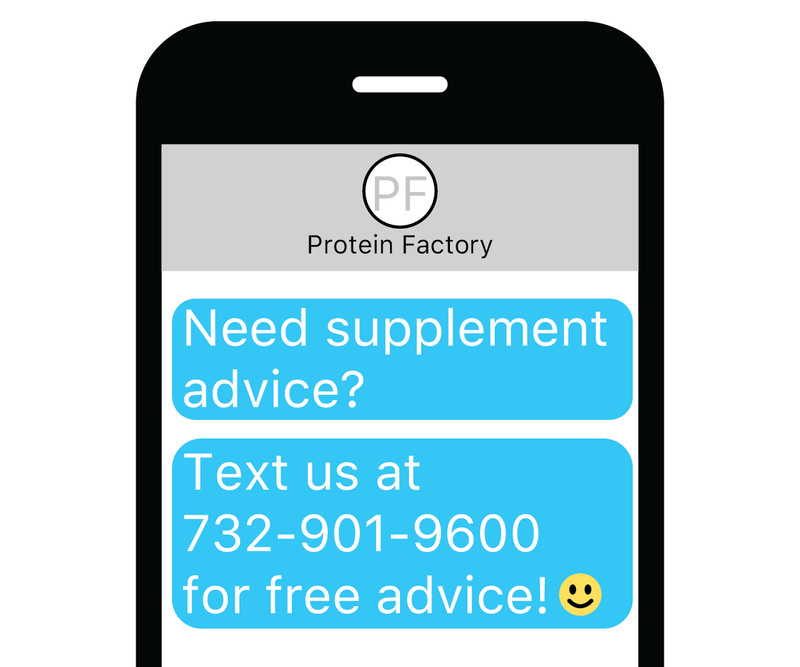 From a marketing perspective its the supplement companies perfect product, cheap cost therefore giving them a huge profit margin. In addition as I said above, it is very easy to flavor. That is why maltodextrin is the first choice for supplement companies making weight gain shakes and muscle mass gainers. However it should not be YOUR choice if you’re looking for the best supplement for weight gain. The insulin spike decreased your ability to burn fat. The glycemic index is 100. Very unhealthy! Bigly bad for you. Therefore do not use weight gain products that contain maltodextrin. Now taking a closer look at Joe Weiders Mega Mass 4000. You’ll see the carbohydrates per 100 grams is 60 grams. That means in TOTAL, the powder is 60% carbohydrates, pretty easy math. Does that mean the total grams of maltodextrin is 60? No it does not, but I would guess that it is pretty close. Joe Weider’s product is not the only supplement company to be guilty of using maltodextrin as their first ingredient. As you can see the first ingredient is maltodextrin. This is no coincidence. Maltodextrin is the favorite choice of supplement companies when making their weight gain products. I am strictly talking about powdered weight gainers in this blog post, not food. About 7 years ago I created a product to replace maltodextrin. I created this product because all that was available was maltodextrin, dextrose, and fructose. I called this product Oatmuscle. Oatmuscle is a 100% natural product made from Oats. It is NOT oat flour as many companies sell that tried to rip off my idea. Oatmuscle is a one of a kind product that tastes awesome and provides a natural low GI source of carbs. Fast forward a few years later and a powder manufacturer came out with a product called Mod6 carb powder. It is made up of about 6 grains. It is also a great carb to use for a weight gaining shake or to make yourself a cheap mass gainer, instead of maltodextrin. Some supplement companies when making their weight gainers will use sweet potato powder. But the problem with sweet potato powder is that it is 50% sugar. When it comes choosing the best protein to gain weight with, I suggest using a combination of different protein powders. (Keep in mind that I am specifically leaving out food that you can eat, I am just discussing protein powders for mass gain). The first choice of protein I would recommend would be a whey protein isolate. I recommend using a whey isolate because it does not have any lactose. Lactose causes a lot of stomach discomfort for most people. When trying to use weight gain supplements you want to make sure that you can eat a significant amount of EXTRA calories and stomach discomfort is the last thing you need. However, if you do not have a problem with lactose you can simply get a whey protein concentrate. The second protein powder of choice for using in your weight gain powder should be micellar casein protein powder. 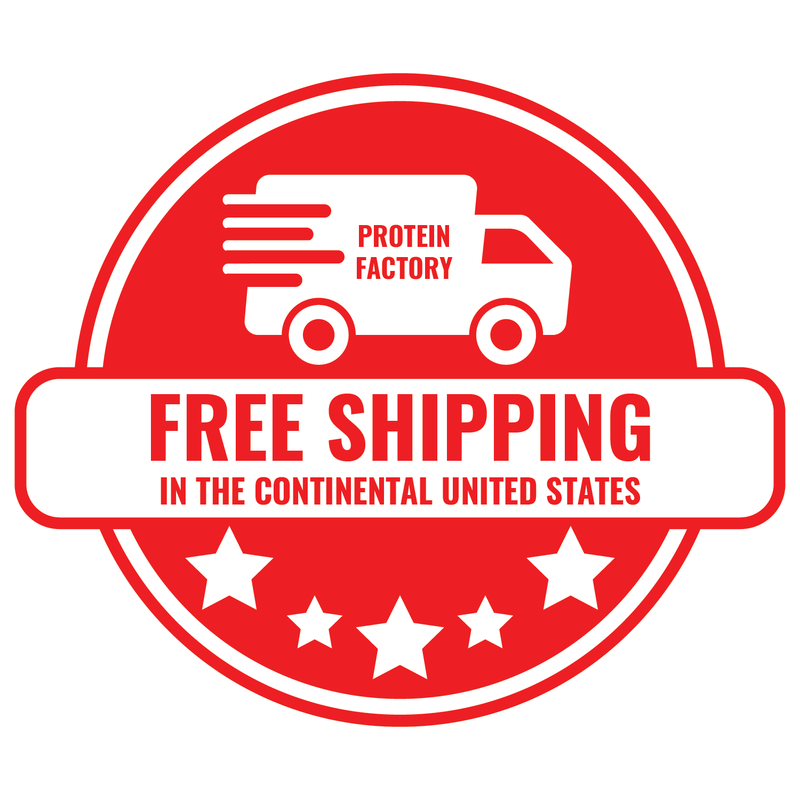 My company carries a high-quality casein protein powder from France. In France, the cows are grass fed and hormone free. In addition, the micellar casein protein powder provides a slow, anti-catabolic effect in the body. It is the perfect compliment to whey protein powder. Many supplement companies that claim to have the best weight gainer on the market will use a protein blend. Typically whey, casein, milk and egg white are used in weight gainers. The supplement company BSN contains maltodextrin and a protein blend in their mass gainer supplement. Some supplement companies use soy protein isolate, which is a terrible protein to use. Ten years ago, when soy protein isolate was first introduced to the supplement world, it was marketed as being just as good as whey protein. However, after it was discovered that soy protein isolate contains phytoestrogen, protein users tossed their soy protein powder in the trash. However, this STILL does not stop supplement companies from using it in their weight gainers. As you can see above, Joe Weiders Mega Mass 4000 lists soy protein isolate in the ingredients. The best thing you can do when making a cheap weight gainer is to buy all the protein powders separately. Then add 1/3 cup of Oatmuscle, and 2 tbs each of a whey isolate, micellar casein, and an egg white. You can also try specialty proteins as well. Like our Bio Serum, Peptopro, and Advanced BCAA. If you take a look at all the popular weight gain supplements on the market you’ll see that they all pretty much follow the same formula. That formula is using maltodextrin as the carbohydrate source and protein blend for the protein source. This next topic is one that you should really take note of because it is probably the most important part of my Ultimate Guide To The Best Mass Gainers. Up until this point we have been talking about protein and carbohydrates. Protein and carbs yield 9 calories per gram. Thus if you have a serving size of 100 grams you’d get 400 calories. Pretty easy math. Calories are extremely important when trying to gain weight. Getting extra calories in your diet is essential to being successful. Without extra calories, the chances of gaining weight if you’re an ectomorph is very slim. Most supplement companies selling their weight gain powders will have a huge serving size. When I say huge serving size I mean upward around 1/4 pound to a 1/2 pound. (1/2 pound is 225 grams approximately) In addition, most recommend using milk as the beverage to mix the weight gain powders with. Having this huge serving size is simply a marketing ploy to make the user believe they are getting extra calories. 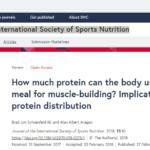 When in reality the users are not getting extra calories, they are getting the calories that are normally associated with protein powders and carbohydrate powders which is 4 calories per gram. Thus no matter what, no matter what weight gainer or mass gainer powder that you buy, if it only contains protein and carbohydrates you will only get 4 calories per gram. Meaning they ALL give you the same amount of calories. The supplement companies that claim to have the best weight gainers are just manipulating the serving size to make you believe you are getting a huge dose of calories. The Calorie Solution For Weight Gainers. 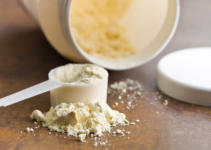 In order for a supplement company to claim to have the best mass gainer, it must add fat to the weight gain powder. This is because fat yields 9 calories per gram. More than double protein and carbohydrates. This is a problem for the supplement companies when trying to make the best mass gainer because fat is very hard to incorporate into a powder. Typically fats from foods are liquid. 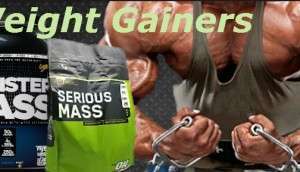 In addition they go “bad” very quickly and shorten the shelf life of the mass gainer supplements. This is the reason you rarely see them used in weight gainers. It was not until my company, incorporated fat powders into my mass gainer supplements about 15 years ago. MCT Oil powder. This was a good powder. But the oil is better. Flax Powder. Good powder. Never use flax oil powder. Only use flax powder. The flax oil powder is goes rancid very quickly. Again I prefer the oil to use. EFA powder. I carried a powder which consisted of about 50% fat from vegetable oils. Was very stable and made the powders taste very good. Egg Yolk Powder. The best fat powder to use in my opinion. Provides a rich source of naturally occurring vitamins and fat from eggs. Keep in mind you cannot have a powder that is 100% fat. Most of the time, the highest level of fat they can make for a so-called fat powder is 50%. If you start to go over 50% it begins to liquefy. Egg yolk powder is great because you get some protein as well and the carbohydrate levels are not that high, unlike the other fat powders that are mainly 50% fat and 50% carbs. Creating the Ultimate Mass Gainer. If you want to create the best mass gainer follow these instructions. for a carbohydrate source your first choice is going to be fresh vegetables and fruits. The more vegetables you use the better. For example, spinach, kale, carrots, beets, and a banana. Not banana, strawberries, oranges, and a few carrots. Remember we do not want a high sugar weight gain shake. If you cannot use veggies, then you get something like my Oatmuscle or my Mod 6 carb. for protein sources, 2 tbs of whey protein isolate, 2 tbs of micellar casein, and 1 tbs of bio serum 1. For a fat source. Egg yolks. In the past I would use quail egg and just crack them open and put them right into my weight gain shake. If I did not want to use egg yolks, I would put in 3 tbs of hemp oil. Hemp oil contains all the omega fatty acids. If you cannot use hemp oil, then definitely go with egg yolk powder. for the liquid to use when mixing the powders together. I would use organic, non-homogenized milk. If I had a problem with lactose I would use water. 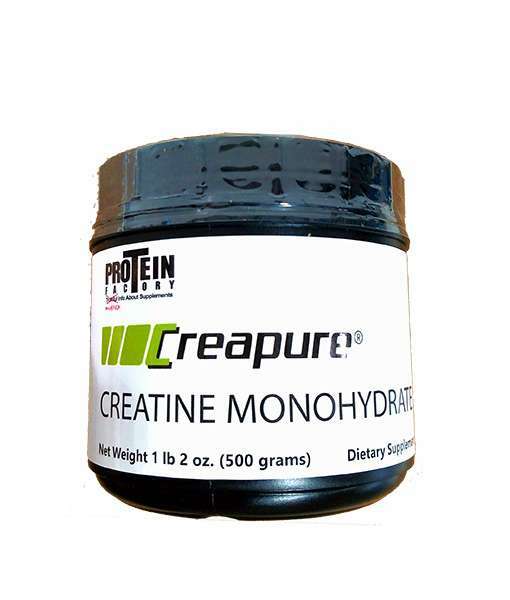 creapure creatine monohydrate. This is really a no-brainer. If you had to chose only one supplement for mass gaining this would be it. Simply add 1 tsp to the mass gaining shake. Things not to do when making a weight gain powder. Use dextrose and maltodextrin corn powders. These are two horrible ingredients that will put more fat on your body than you wish for. use caffeine. Caffeine release cortisol in the body, which chews up muscle mass, and helps you gain body fat. Plus you should not use caffeine while you use creatine monohydrate. Eat bad. While trying to gain weight, continue to eat healthy, just eat a lot of healthy foods. Exercise is the best stimulant for muscle protein synthesis. Make sure to exercise in order to maximize the mass building supplement (s). 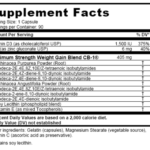 Additionally, I have put together some weight gaining supplement stacks that you can use. I have also put together a weight gainer for women stack.